Recently, red light cameras have been installed in some of the local lights near the funeral home. In order to keep from disrupting traffic the funeral procession may need to run a red light. 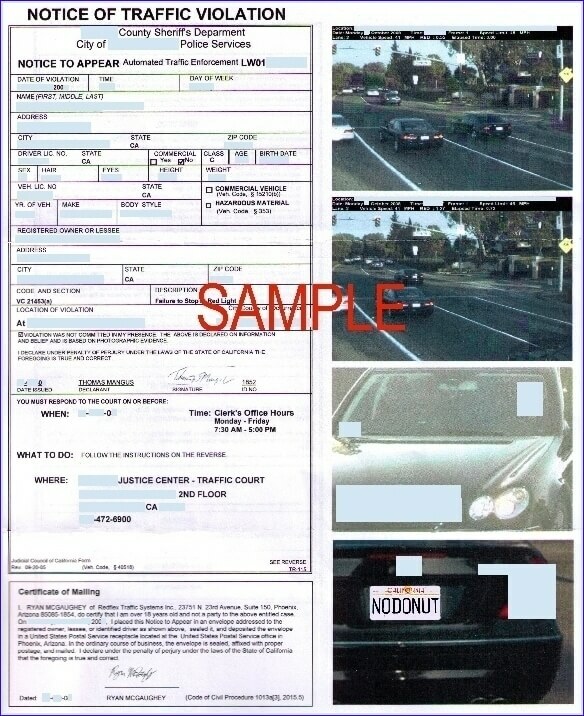 In this instance if you receive a traffic violation for a red light camera on the day of a funeral service contact the funeral home immediately. We have procedures in place to make sure the ticket is reported to the proper entity so you will not be charged with the violation. Contact us either by calling or filling out the form below with your name, number, and the name of the funeral service you attended in the first step. The second step should include the date of the violation, and the reference number on the ticket.